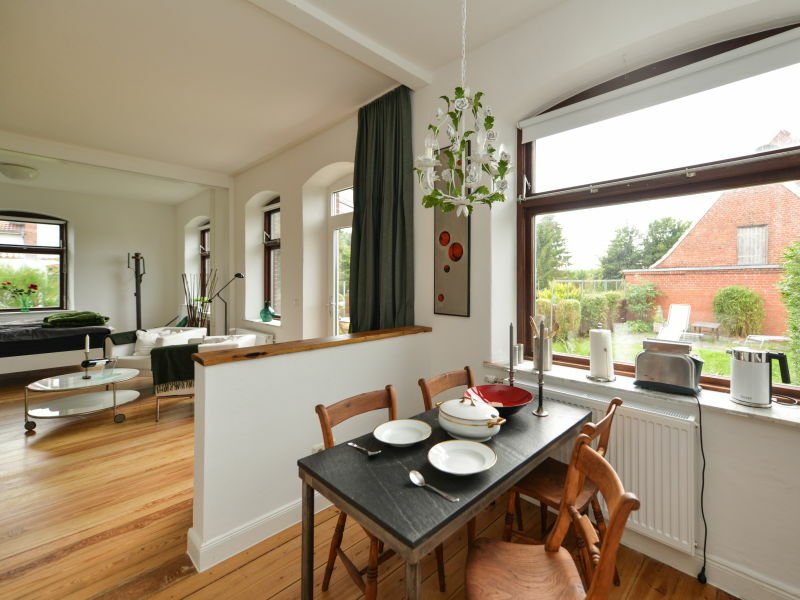 Contemplative and spacious apartment, at a size of 60 square meters , the Kiel Canal with 1 kitchen , for 2 people . 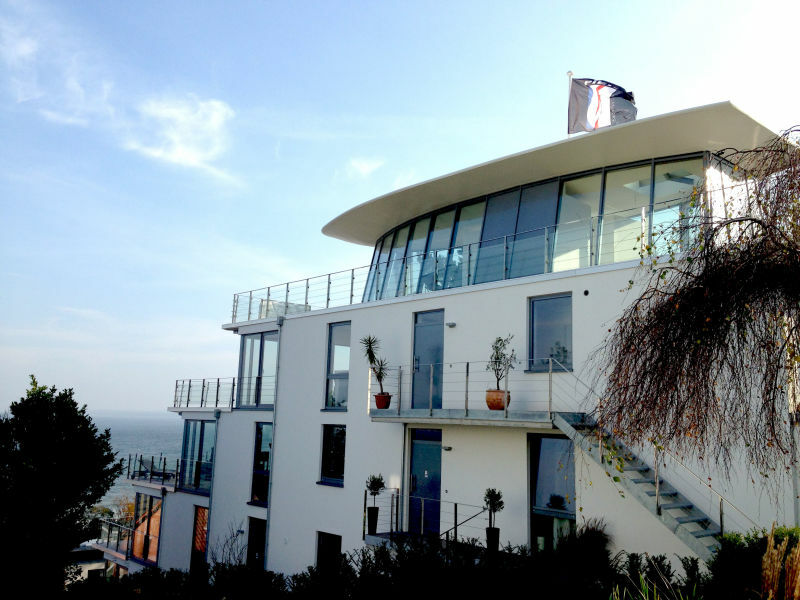 The Triton Suite is the exclusive holiday residence in Eckernförde with a panoramic view of the entire Bay of Eckernförde in a unique location. 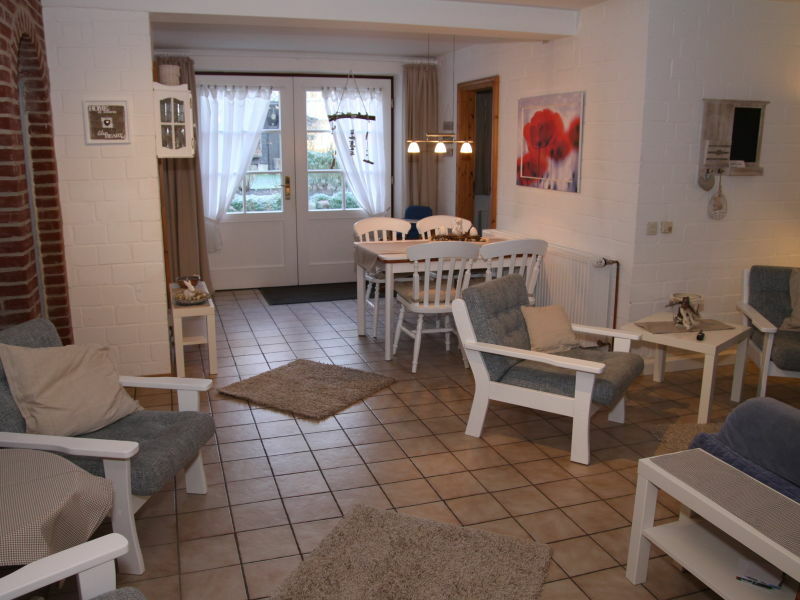 The holiday apartment is rustic furnished with private sauna! Directly at the beach. 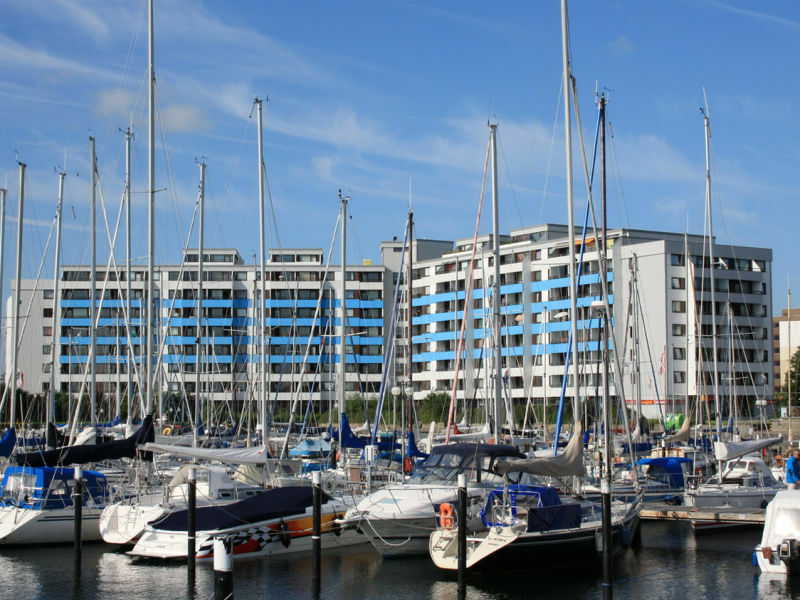 Welcome to the holiday park Kleinwaabs, right on the Baltic Sea! 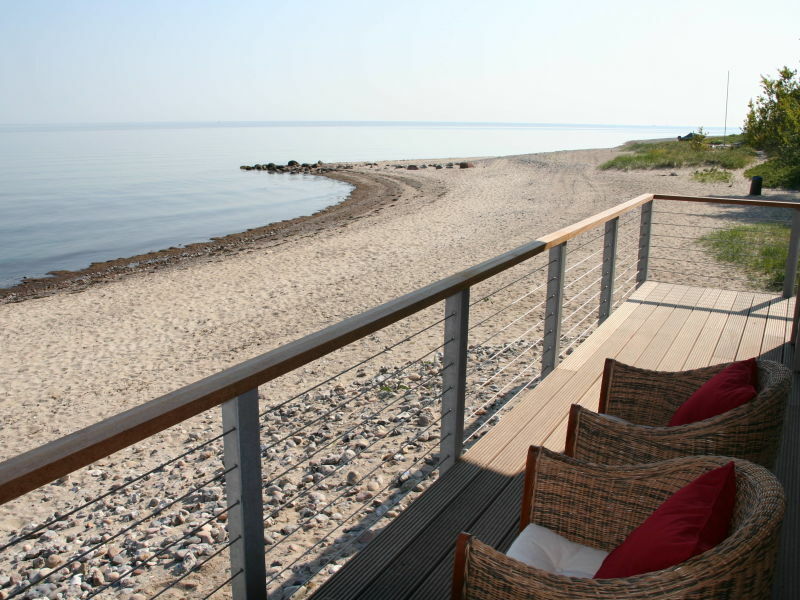 Experience a very special holiday at the sea. 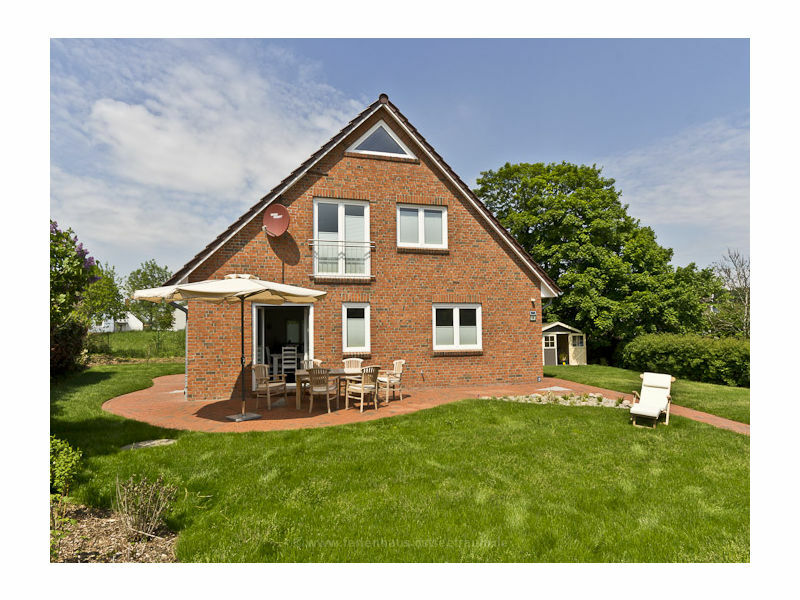 Exclusive, private holiday home Frieda in the Baltic resort of Damp. 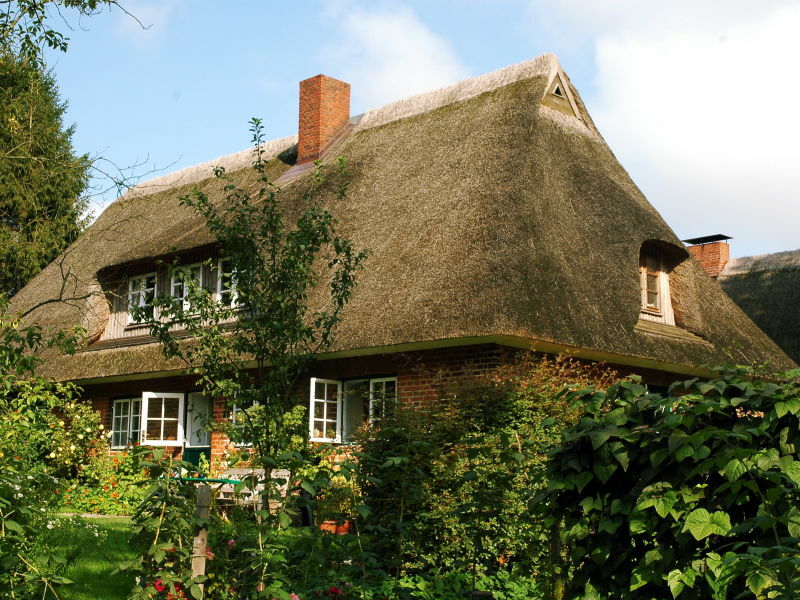 Thatched cottage for a relaxed holiday right near the beach. 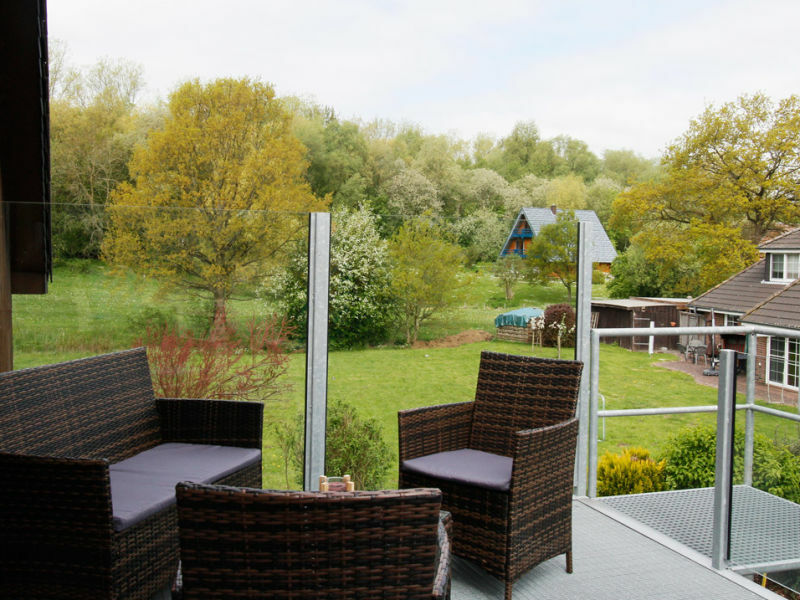 Are you looking for an ideal holiday home for family gatherings, multi-generation trips or a holiday with friends? 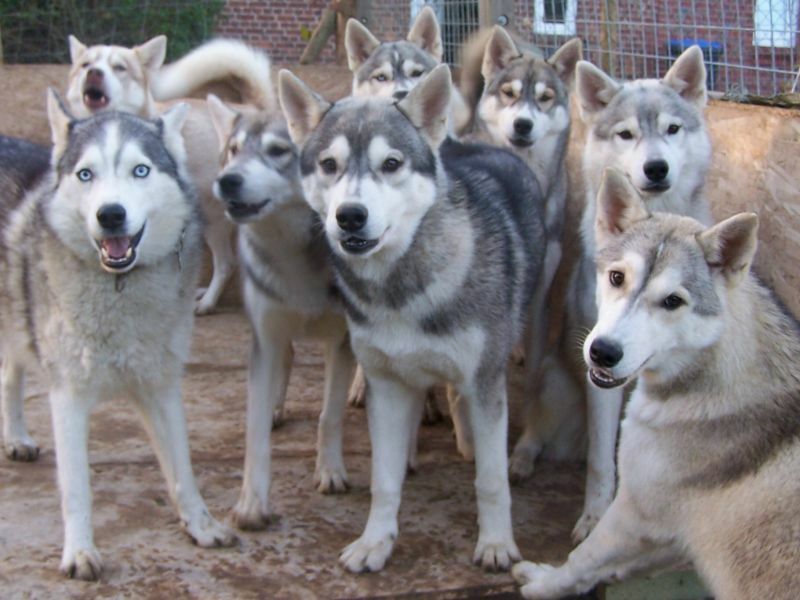 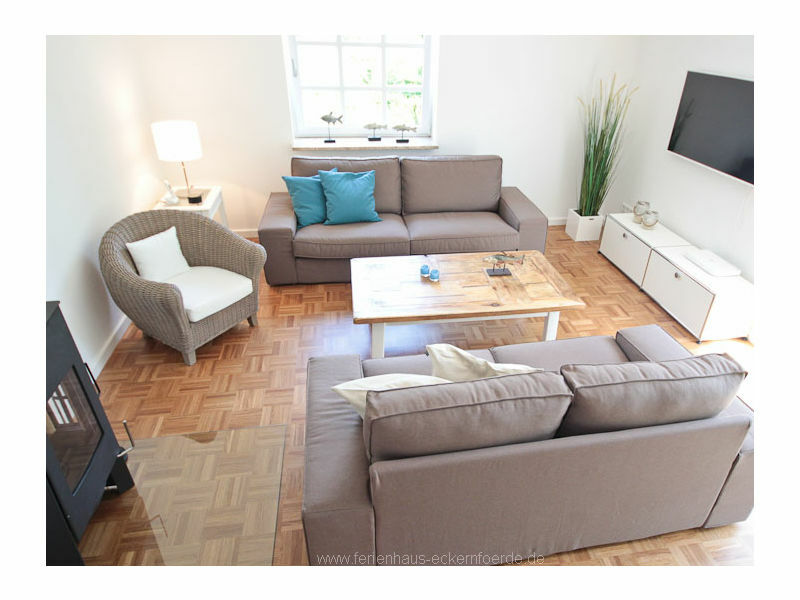 Our house offers space for 8 - 10 people. 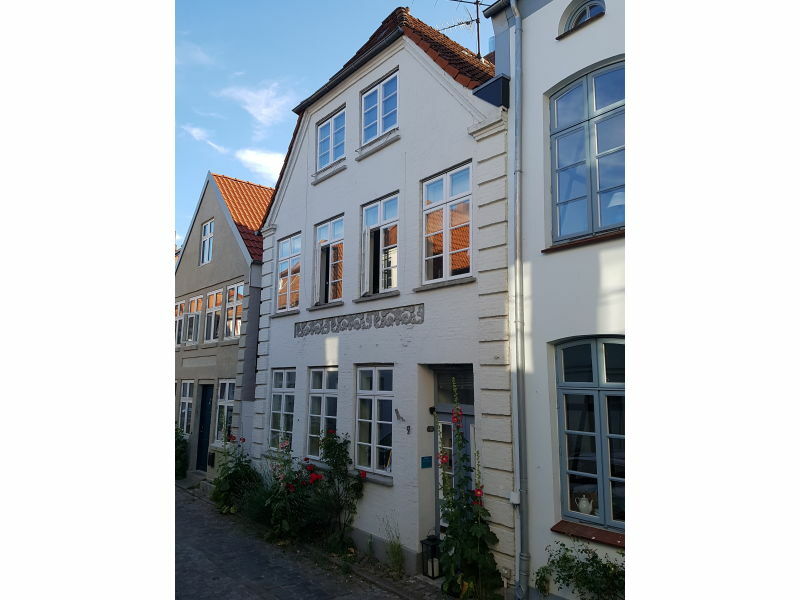 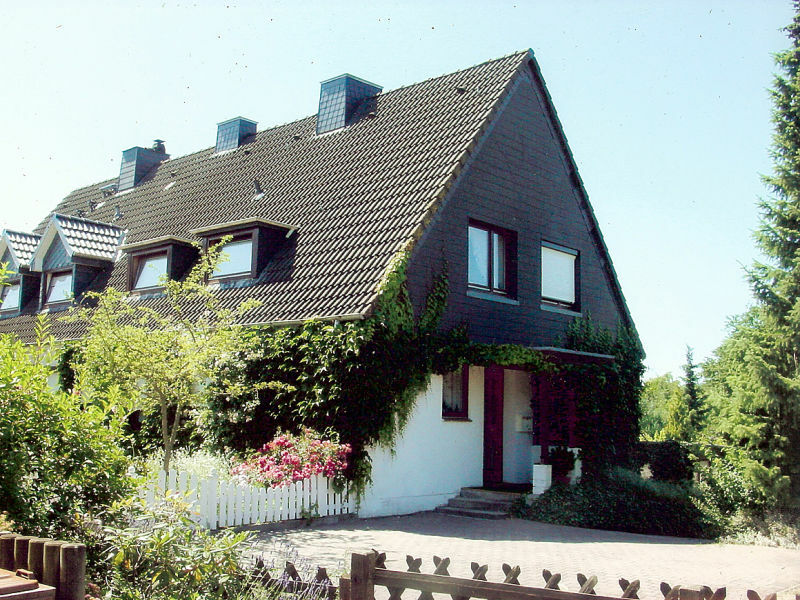 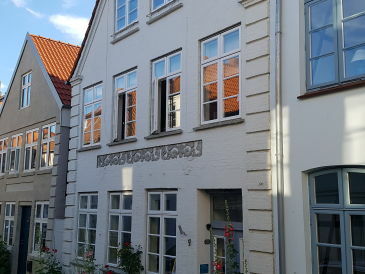 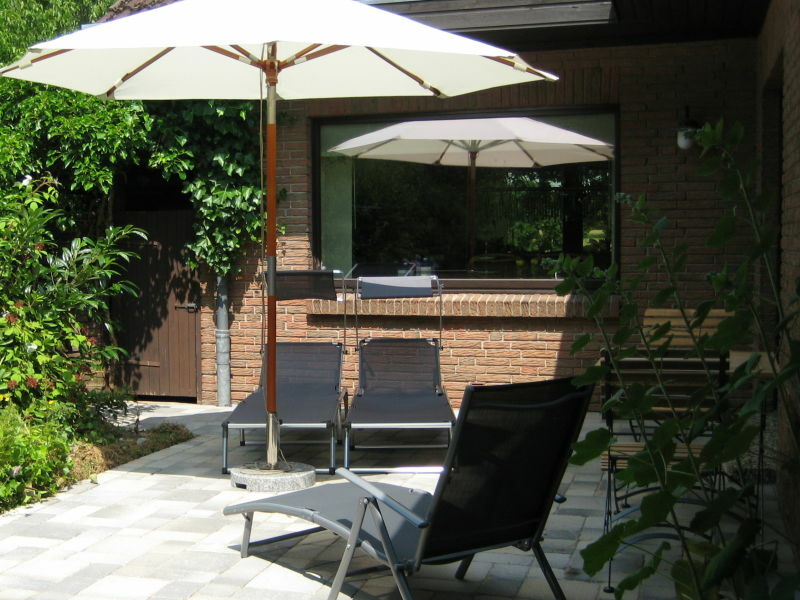 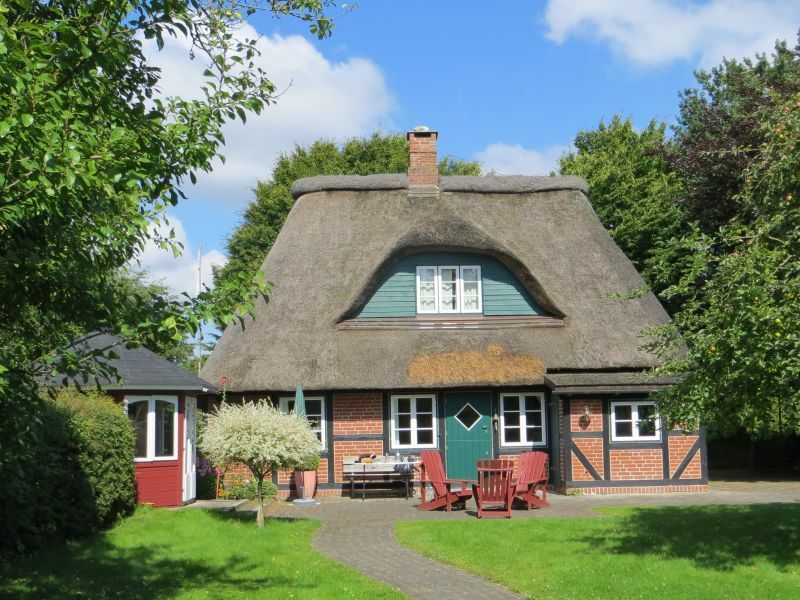 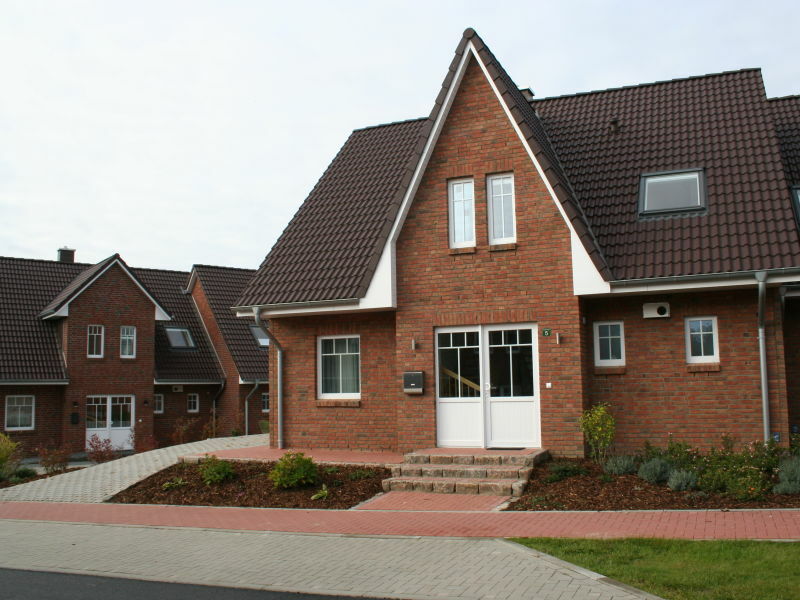 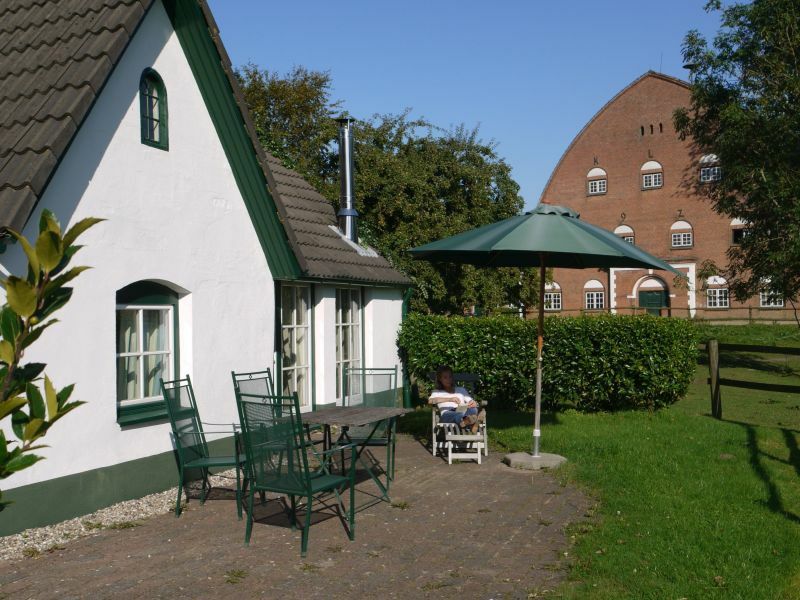 Family friendly vacation apartment (80 qm²) close to nature located in the Eckernförde Bay with 3 rooms for 4-6 people.